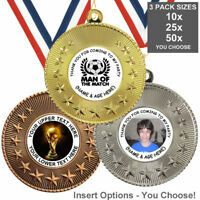 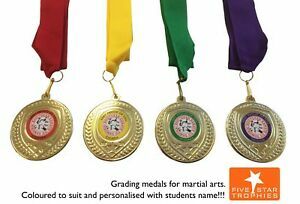 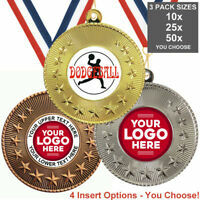 Details about 50 x Karate / Judo Medals. 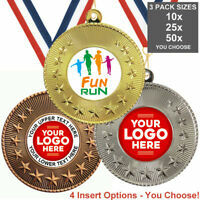 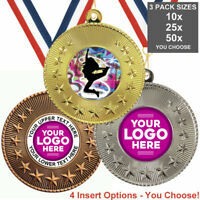 Inc YOUR logo and choice of ribbon. 50 x Karate / Judo Medals. 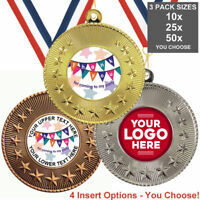 Inc YOUR logo and choice of ribbon.